Pininfarina is an iconic Italian car design house that was acquired by Mahindra in 2015. 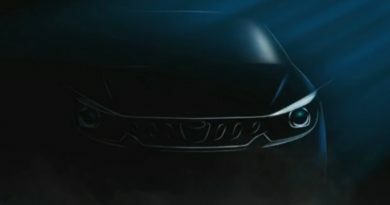 Now, Pininfarina is venturing into car manufacturing by announcing a manufacturing arm, Automobili Pininfarina. Mahindra has put $100 million into this project where Automobili Pininfarina will make ulta luxury supercars with sustainable propulsion technologies, mainly electric. 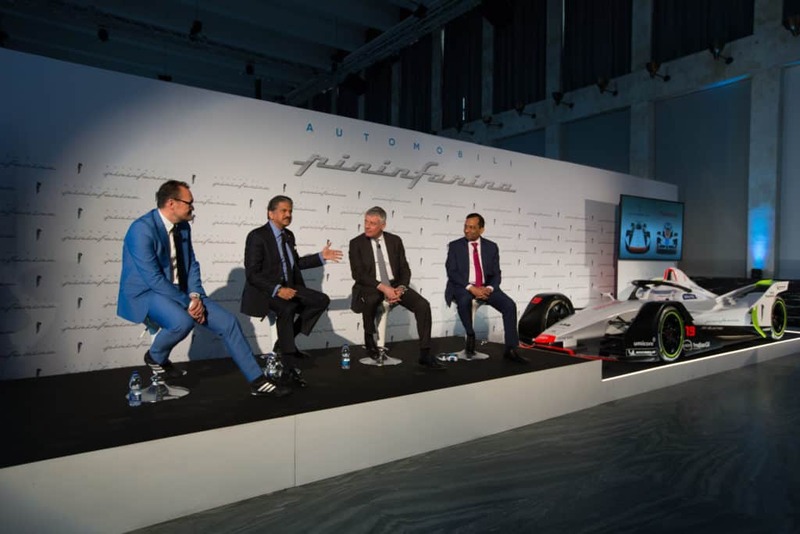 Anand Mahindra, Chairman of Mahindra Group said, “Italy’s renowned design expertise produces objects of true beauty and unique style. Drawing upon the pedigree and design vocabulary of the Pininfarina aesthetic heritage we will develop a rare collector’s item that only a handful of connoisseurs will ever own. 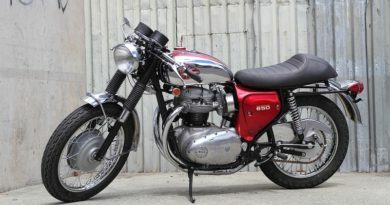 It will be an innovative and pioneering product powered by high technology. 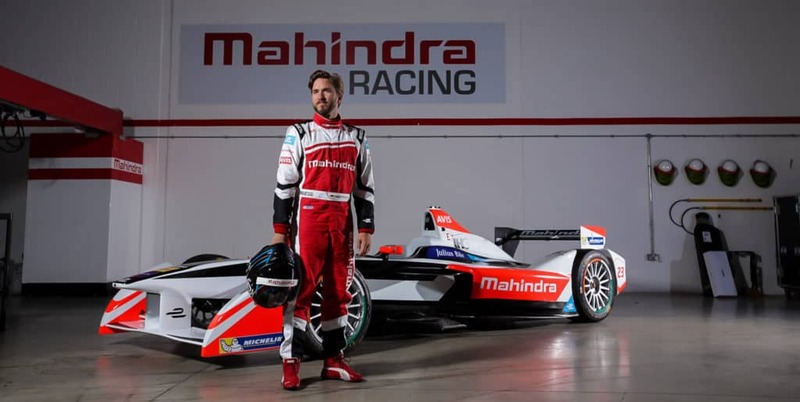 The Mahindra Group has bet big on electric vehicles. They are the future, and when power, beauty and high-end EV technology come together in one car – that will be the perfect luxury vehicle, that will give car lovers the freedom to roam without impacting the planet adversely.” Michael Perschke will be accompanied by the company’s COO, Per Svantesson, Former NEVS (National Electric Vehicle Sweden) executive. 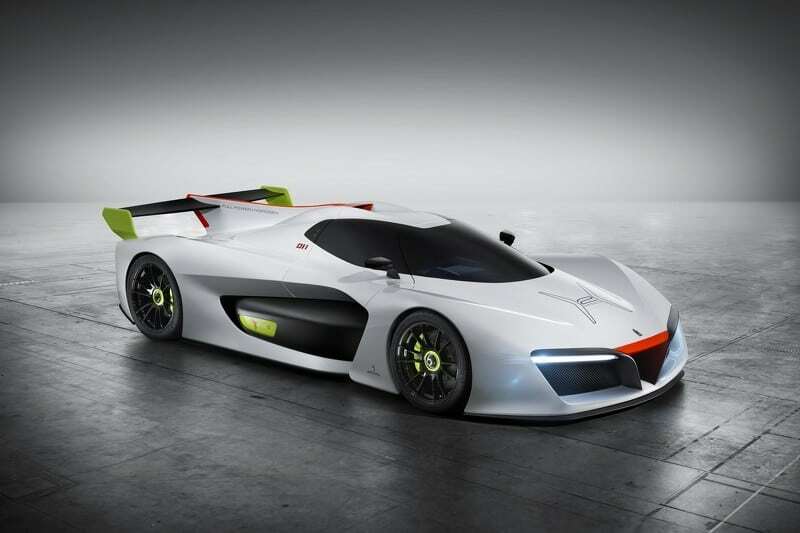 What to Expect from Pininfarina PF-Zero? Pininfarina specialises in designing cars, therefore expect it to be exceptionally good looking. Since the powertrain technology is being developed with Rimac, it’s going to be extremely capable. Rimac is a new age technology company that has showcased its capabilities in the form of Concept One hypercar and the recently launched Concept Two hypercar. 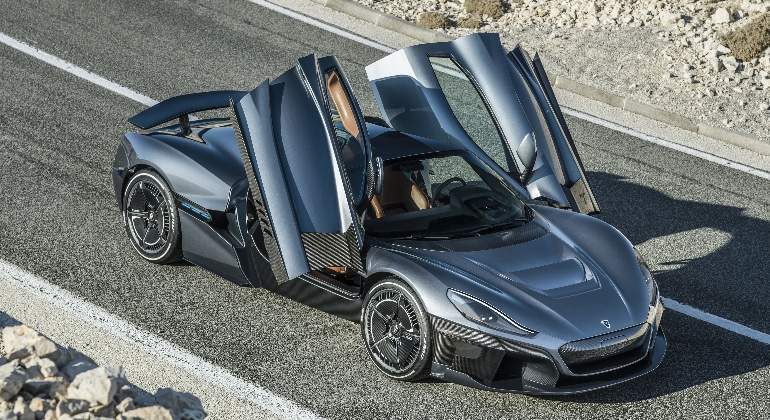 Moreover, Rimac is also the technology provider for developing the Aston Martin Valkyrie Hypercar.